Are you the parent of a Class of 2019 Senior? Go here to pay the annual Senior Fee for our Robing Ceremony and Project Graduation! Are you the parent of a Class of 2019 Senior? Go here to pay the annual Senior Fee for our Robing Ceremony and Project Graduation. 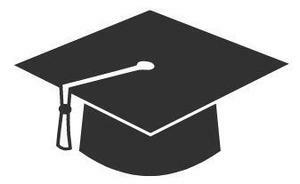 With your support, we can help to make this school year's annual Robing Ceremony and Project Graduation our best yet! For questions, please contact Academic Advisor Tannia Benefield at tbenefield@nyos.org.